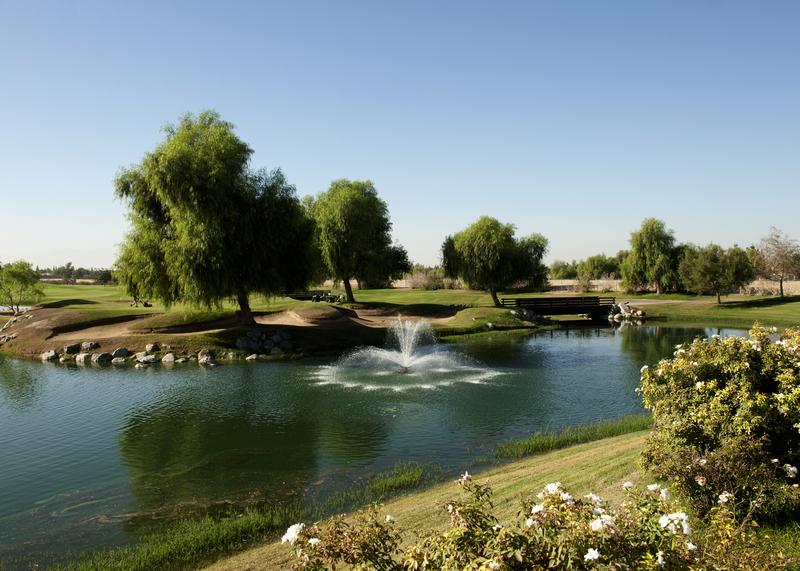 We invite you to our 11th Annual Dolores Huerta Foundation Celebrity Golf Classic on Friday, October 9, 2015 at River Lakes Ranch in Bakersfield, California. Please join us as a golfer, sponsor, and/ or donor for this terrific annual event. You can assist the Dolores Huerta Foundation (DHF) by donating items for our raffle and golf prizes. Donations of golf equipment, gift certificates, and promotional items with your company logo are welcome. DHF is a 501(c)(3) non-profit organization and your contributions are tax-deductible (DHF Tax ID# 91-2145992). 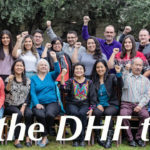 DHF works to improve local schools by training student and parent leaders to engage in local and statewide advocacy, develops grassroots leaders, and organizes community networks. We are organizing in seven communities and continue to grow thanks to the support and buy-in of community leaders like you! We look forward to your participation in this year’s Celebrity Golf Classic. 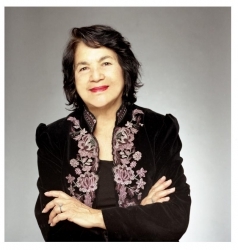 For more information please contact Richard at 661-322-3033 and/or email us at rheath@doloreshuerta.org. You can register and pay online through our website. 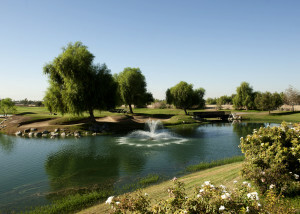 We hope to see you out on the greens, and we look forward to another great tournament!